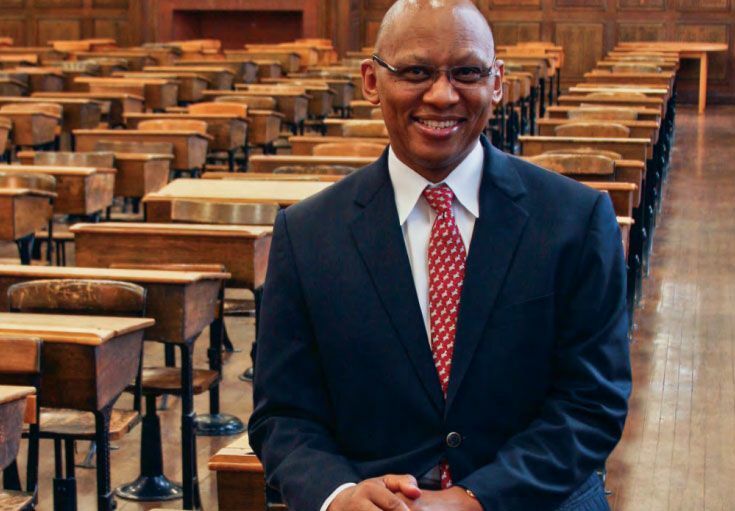 As Vuyelwa and I have grown to know and love Groton, it has become clear that our role, and the role of everyone on this beautiful campus, is really quite straightforward: to inspire and to be inspired by the community of adults and students working toward high ideals. Groton unlocks students’ potential in many ways, not least of which is by teaching intriguing academic content, stressing the primacy of critical thinking and problem-solving, and enabling and enhancing communication skills in a world of rapidly changing media and technology. Ultimately these skills, and a well-honed work ethic, lead to good decision-making, mindfulness, and creative approaches—ingredients that produce leaders. But Groton is known not only for its 130-year legacy of enhancing leadership skills, but also for building character in those who aspire to lead. After decades as a teacher and administrator, I recognize that students learn best through observing, absorbing, and even mimicking those who stand as role models in classrooms, dorms, athletic spaces, theaters, laboratories, practice rooms, and studios. Teachers and other adults at Groton model the intellectual risk-taking, drive, and humility that ultimately distinguish our students. But students also learn from each other in many ways, from Chapel Talks to academic discussions to nightly dorm check-ins; they learn everything from study skills to the rewards of developing friendships and finding joy in living. None of this is accidental. Groton’s excellence emanates from time-tested traditions, traditions of service with humility, student prefects, nightly handshaking, the freedom of rather than from spirituality, and a campus built around a Circle—open to the west and open to ideas. The School’s openness to ideas from other environments and cultures fosters a spirit of inclusion, one that has made my family and me feel welcome. We know what it means to be excluded, having arrived in America nearly three decades ago from South Africa, where we fought for inclusion. We are inspired by our own family of educators, visionaries who made a difference through education, and we proudly carry their values to Groton. 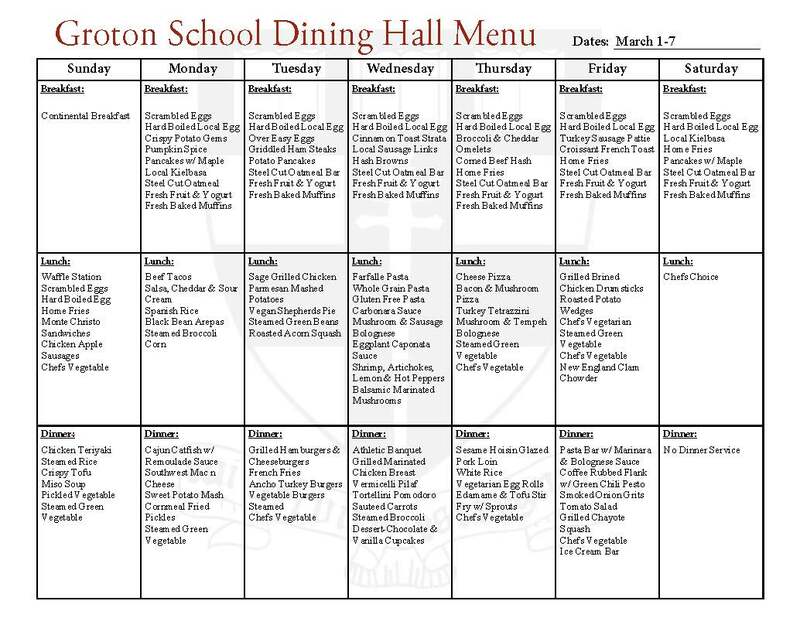 With reverence and delight, we look forward to contributing to the joy and the learning at Groton School, while honoring the time-tested intentionality that has built the School into a point of pride and a beacon of excellence in this nation. 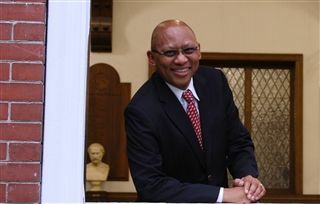 Read "A Singular Path to Groton," which chronicles Mr. Maqubela's life story. 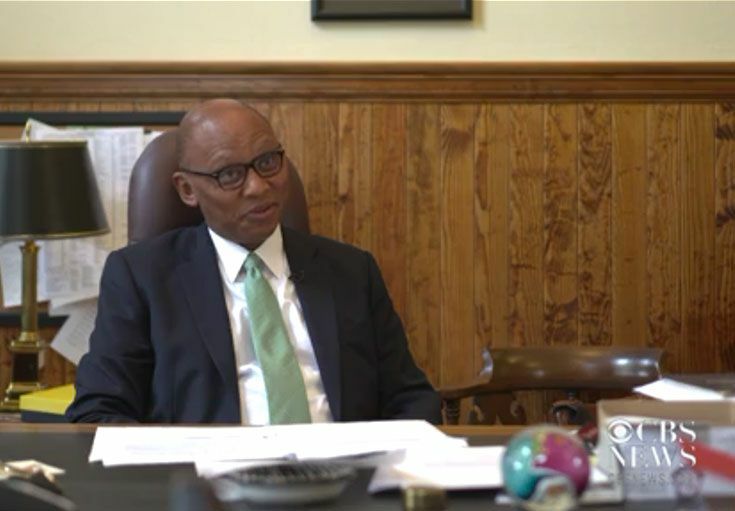 Read CBS News' profile of Mr. Maqubela and watch the video.